San Antonio for Growth on the Eastside (SAGE) will hold its quarterly Eastside Business Briefing Friday at 7:30 a.m. to coincide with the beginning of the first 12-day multicultural summit DreamWeek. The briefing will be held at The Spire, 230 Center St.
Sho Nakpodia, president of DreamWeek, said the idea behind the event is to get as many people as possible to modernize Martin Luther King Jr.’s message by providing a platform for the exchange of ideas and meaningful discussions about universal issues facing in the city’s diverse communities. “We want to create this dynamic celebration of Martin Luther King Jr.’s vision,” Nakpodia said. 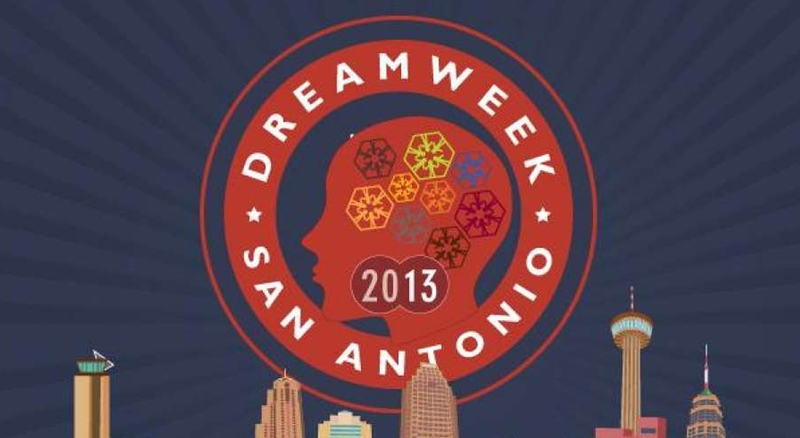 DreamWeek activities run from Friday through Jan. 22, and revolve around the themes of the city, sports, cuisine, health, energy, technology, education, arts, youth, spirit, justice and business. Events include morning workshops, luncheons and evening mixers in an around the downtown area. The 12-day gathering wraps up with one of the largest MLK Day march in the United States, an event which was begun 26 years ago. Jackie Gorman, SAGE executive director, said the SAGE briefing on Friday will feature a panel discussion led by community activist Aaronetta Pierce, a nationally known speaker on African American art; Katie Luber, director of the San Antonio Museum of Art; and others. The briefing will focus on “the business of culture,” Gorman said. Gorman said part of King’s vision was a shared culture, where all cultures are recognized and valued. More information on the first annual DreamWeek is available at www.dreamweek.org.